18.21 Bitters wants to help free your inner bartender. Peek at any restaurant’s cocktail menu, and you’ll notice a laundry list of ingredients, some that may require Google to decipher. While this can make crafting your own cocktails at home seem daunting, the folks at 18.21 Bitters would like to remind you that it isn’t so. The phrase “craft cocktail” frequently gets tossed around, but there is an art to making a great drink—it just doesn’t have to be complicated. An homage to the amendments that enacted and repealed Prohibition, 18.21 was founded three years ago by power couple Kristin and Missy Koefod, both of whom left jobs to put everything into the fledgling business that started in their kitchen. 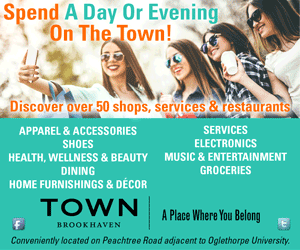 When Ponce City Market approached them about being one of the complex’s centerpiece businesses, the longtime residents of Old Fourth Ward relished the opportunity. Now the team creates everything in the kitchen adjacent to the present-day apothecary where you’ll find all the tools you need to be an at-home bartender. Easy to overlook but completely essential, bitters are added to drinks in small quantities, packing a potent hint of flavor that seasons your cocktail the way salt is meant to season food. The 18.21 bitters are made with alcohol, a bittering agent (herbs, bark, botanicals) and spices. The company tries to use local and organic produce as much as possible. There are 12 bitters to suit your whimsy, but if you were to stock a home bar with just one, Vaughn says, “It hands down has to be the Prohibition Aromatic.” A play on angostura bitters made with clove, cinnamon and nutmeg, it’s the company’s flagship product. If your palate is adventurous, try the Baltimore Bitters, an ode to the founders’ hometown and made with celery, salt and onion flavors sure to add an oomph to your Bloody Mary. 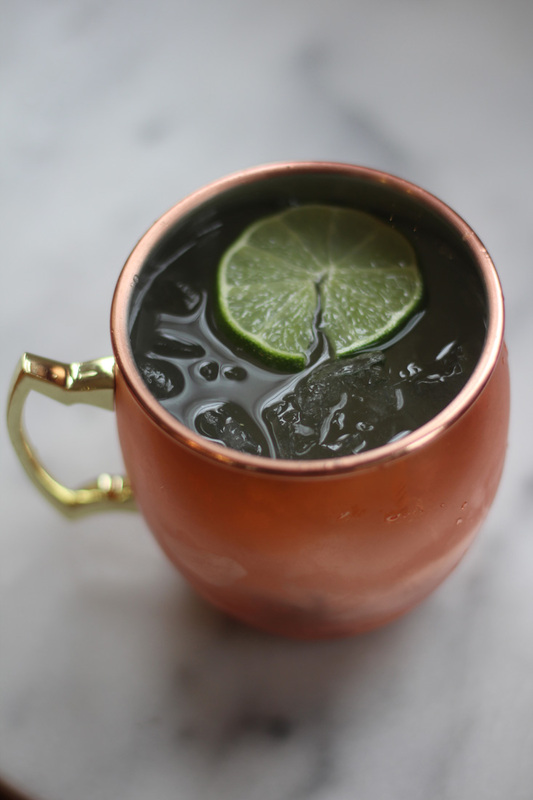 No Moscow Mule mug in your glass cabinet? Don’t fret. You can find one at Star Provisions. Shake vodka, ginger beer syrup and lime juice with ice. Strain into mug filled with crushed ice and top with club soda. Garnish with lime wedge. 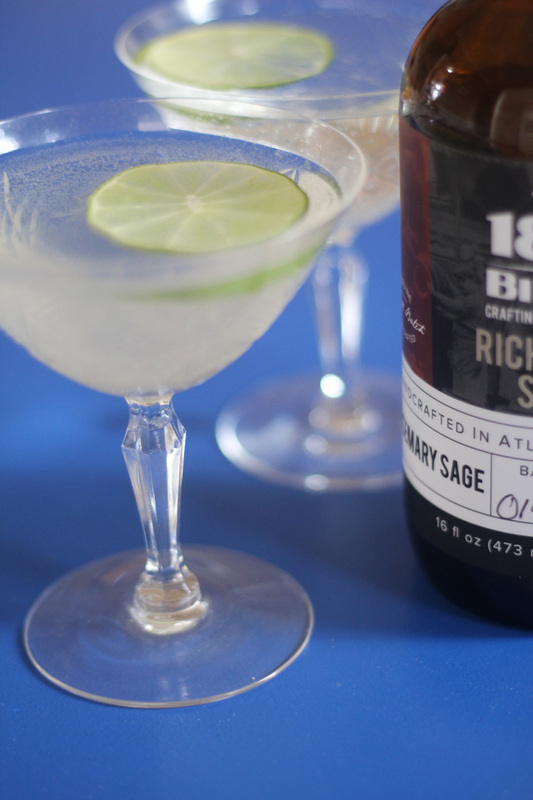 One of 18.21’s signature cocktails, this tipple is meant for long summer days on the porch. Shake first three ingredients together with ice. Strain mixture into a coupe glass and top with club soda. Garnish with lime. Stay on top of the latest cocktail trend, tea, by making this old fashioned with Earl Grey tea bitters. In a glass, stir together bourbon, rosemary sage syrup and bitters. 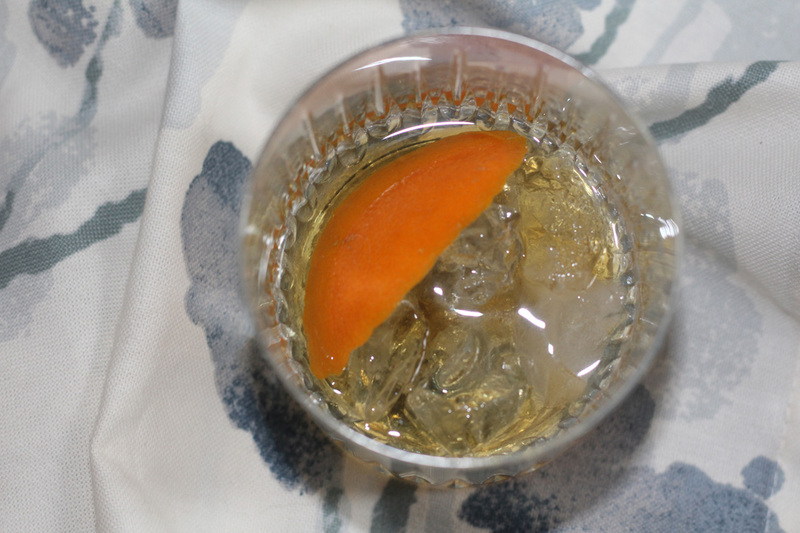 Strain mixture over a large ice cube (if possible— otherwise, regular ice is fine) and garnish with orange peel.